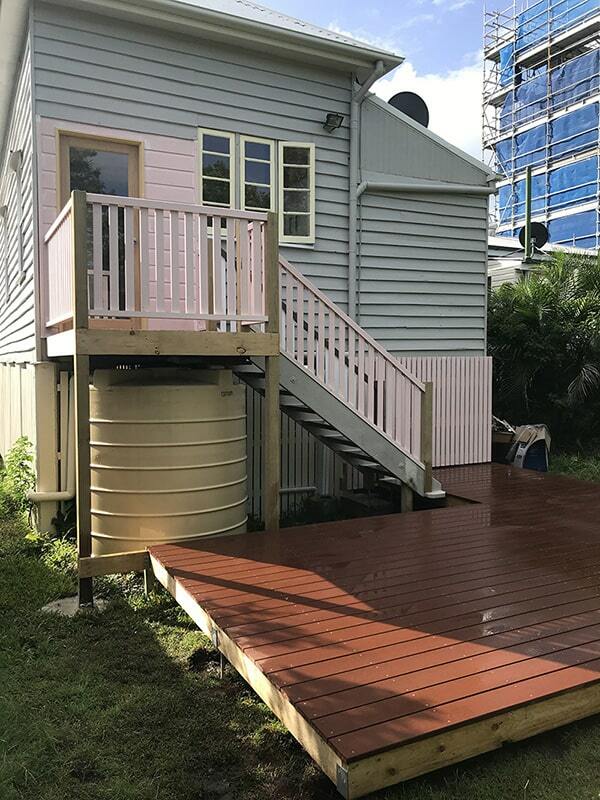 Trusted by Brisbane home owners providing quality home, bathroom and laundry renovations - timely built within your budget! 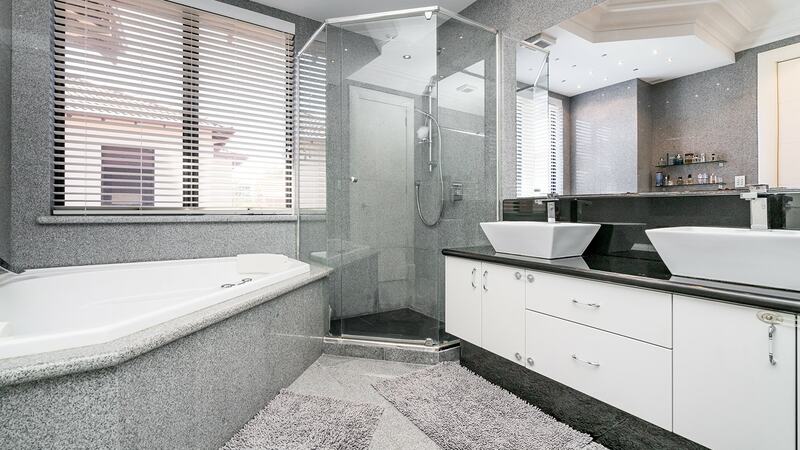 For a complete bathroom renovation, trust Elite Home Renovations to bring your dream bathroom to life. 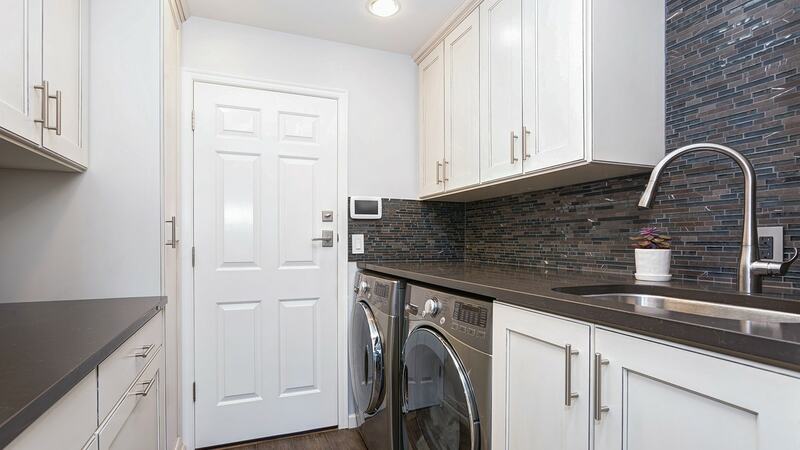 Elite Home Renovations are experienced in laundry renovations and are masters at functional designs to suit any space. 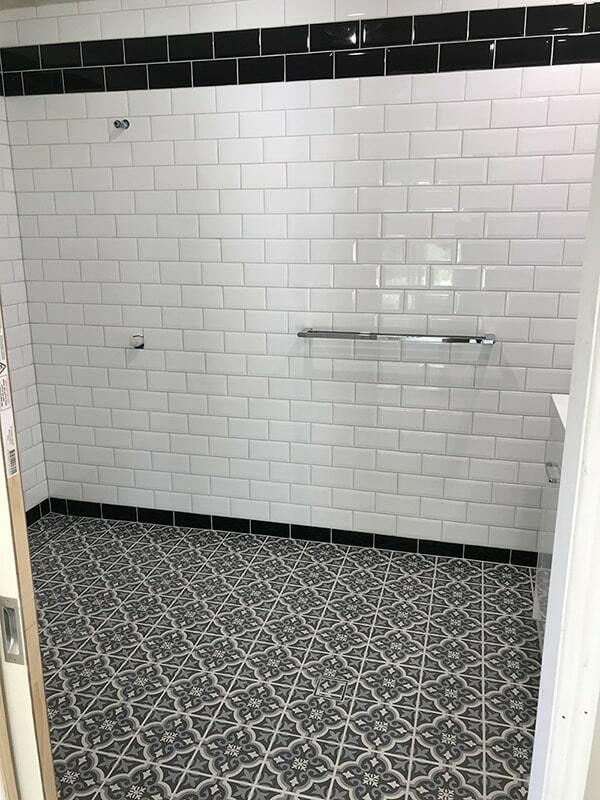 The team at Elite Home Renovations have more than 30 years experience in both residential and commercial building developments. 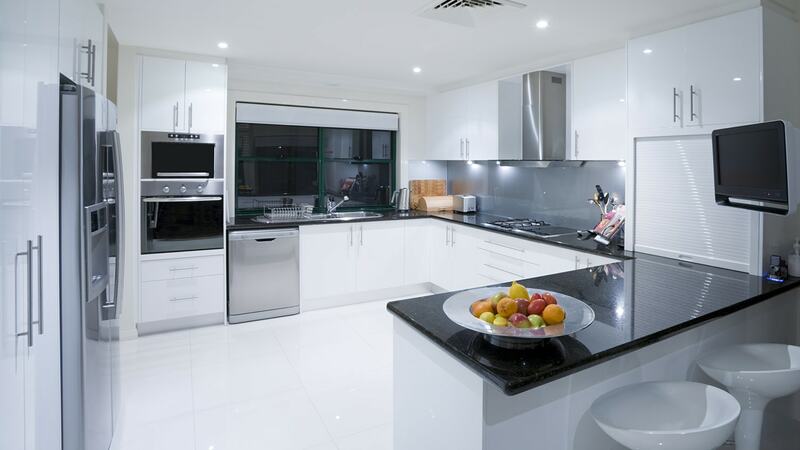 Elite Home Renovations have the skills and experience to turn the kitchen of your dreams into an exciting reality. Highly recommend Darin Sparks He is the only builder I will use from now on ... such a great find that you won't regret it! He is newly back in Brisbane after building a successful business in Tasmania so you see as many reviews as he deserves... No risk working with Darin Can't recommend any higher! I have lots more and will also choose Darin Thanks so much Darin for your professional creative and perfect work No doubts here! I would highly recommend Darin to other home owners. Darin has done a great job when renovating Kitchen and Bathroom for us in February 2017. He is attention to detail, patient and always punctual, his advices are valuable and practical. Darin's workmanships is outstanding. He offered advice on the jobs I wanted done which in the end, saved me money. 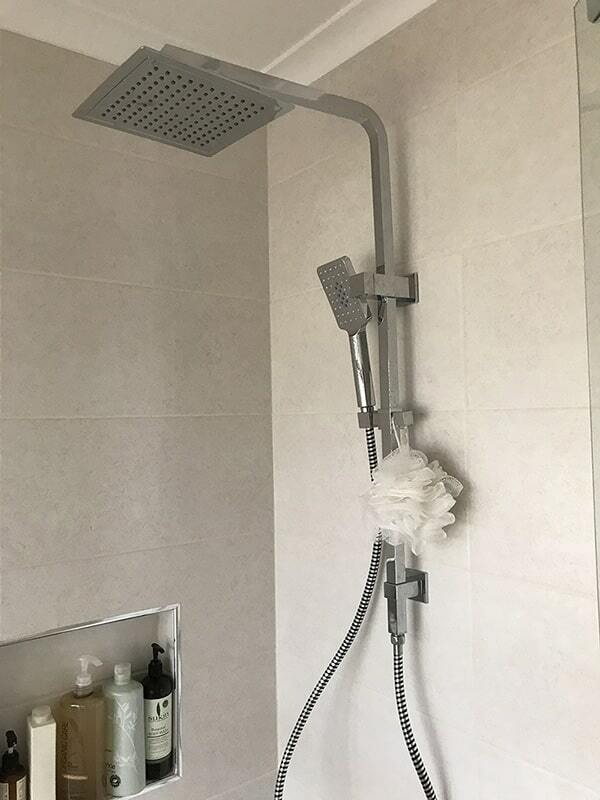 My job was completed to a very high quality, under budget and on time. I will definitely be using Darin for the next stages of my renovation. Great service and expert knowledge. Promises are kept and work is done promptly. 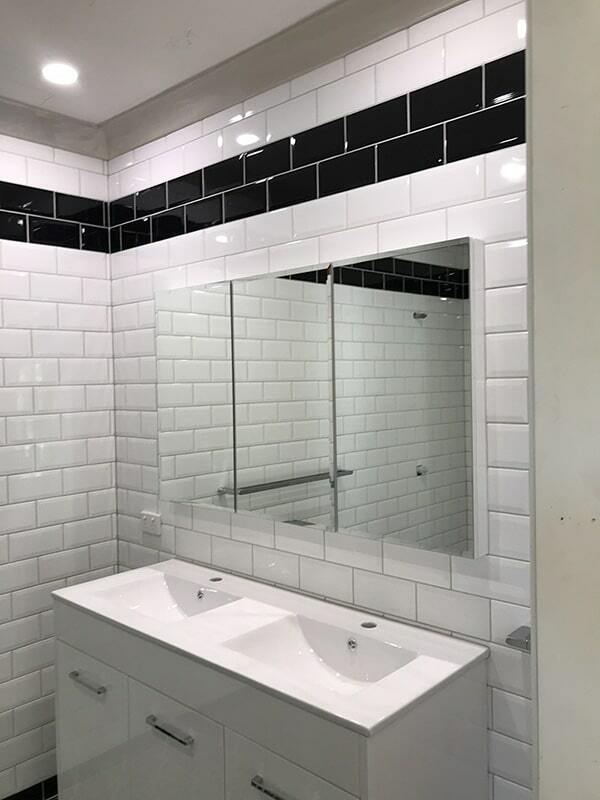 Connected with Elite Renovations Brisbane and we have confirmed that they would recommend them. Darin was punctual and kept us informed throughout stages of project. Quality of work was excellent. 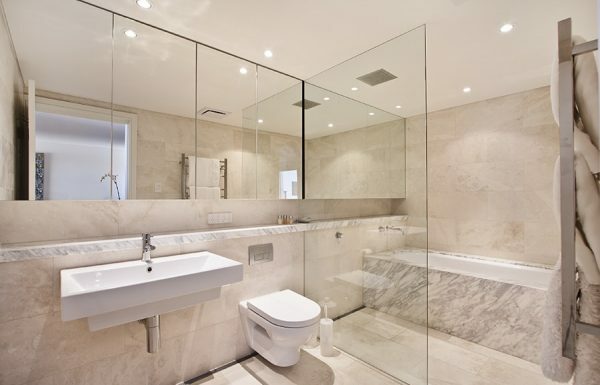 I'm happy to recommend Elite Renovations Brisbane for doing a great job. They were fantastic and quickly responding for the job. What we can do for you, is listen to what you want! 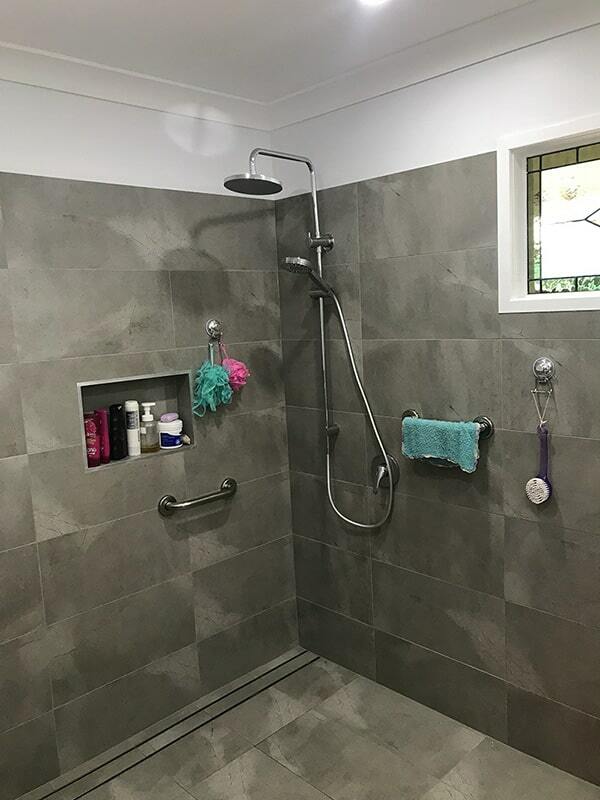 Elite Home Renovations is a family owned and operated building company specialising in bathrooms, laundries, kitchens, decks and all aspects of home renovation. 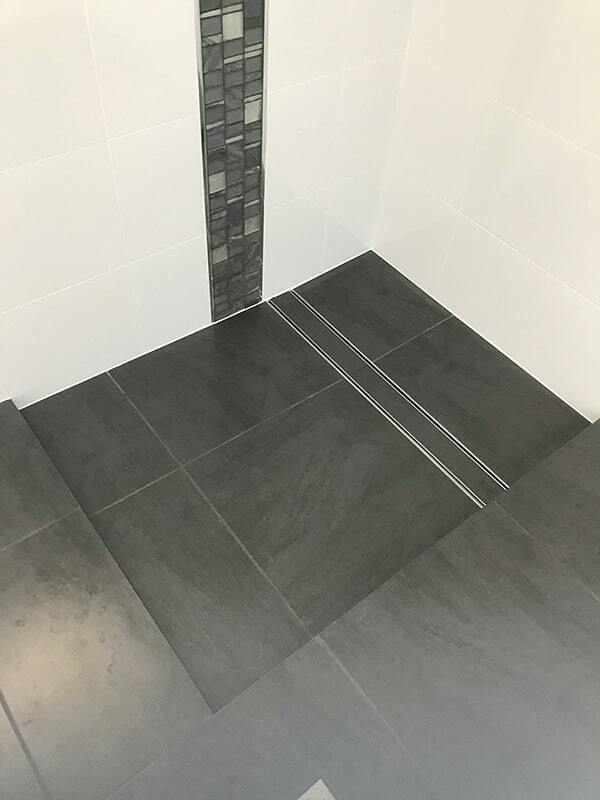 With more than 30 years experience in both residential and commercial building developments, fully qualified and licensed builder Darin Sparks has a reputation for authentic communication and delivering affordable renovations, built on-time and on budget.